Logo and brand image development. 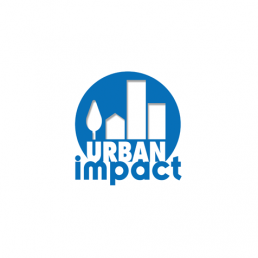 Urban Impact was formed as an umbrella brand image for various social action projects across Sussex. The brand image has been applied to a wide range of media including sail banners, festival marketing material, T shirts, brochures and bumper stickers!